Caza Sikes is a multifaceted company bringing together expertise in art advisory, consultation and management services, certified appraisals, and auction based knowledge. Housed in a reinvented storefront on historic Oakley Square, Caza Sikes is a unique gallery offering collectors exceptional fine art and fine craft from acclaimed national artists. 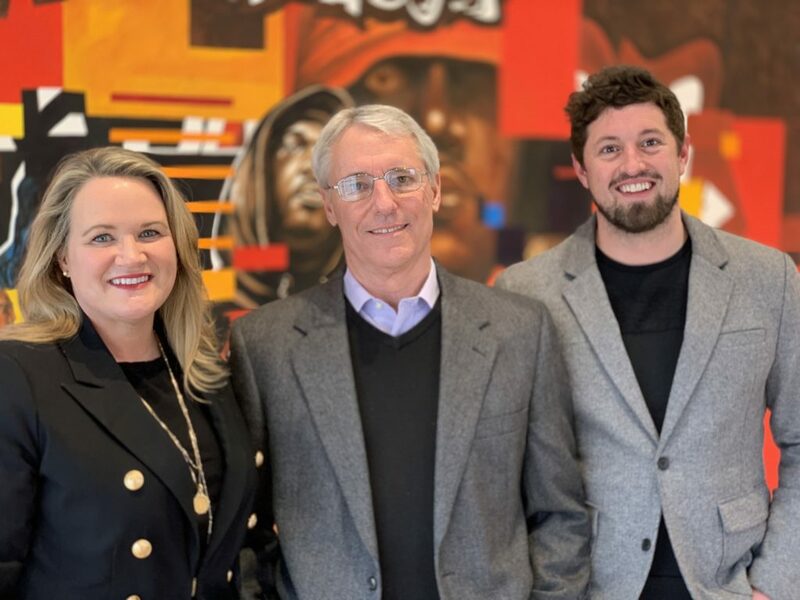 Evan Sikes, Reid Sikes, and Heather Sponaugle bring over 30 years experience and expertise in assisting clients from museums and institutions to corporations and individuals. We are committed to excellence and knowledge that makes fine art approachable, attainable and manageable. Owner and licensed appraiser, Evan Sikes, offers USPAP approved appraisal services for estate and insurance purposes.